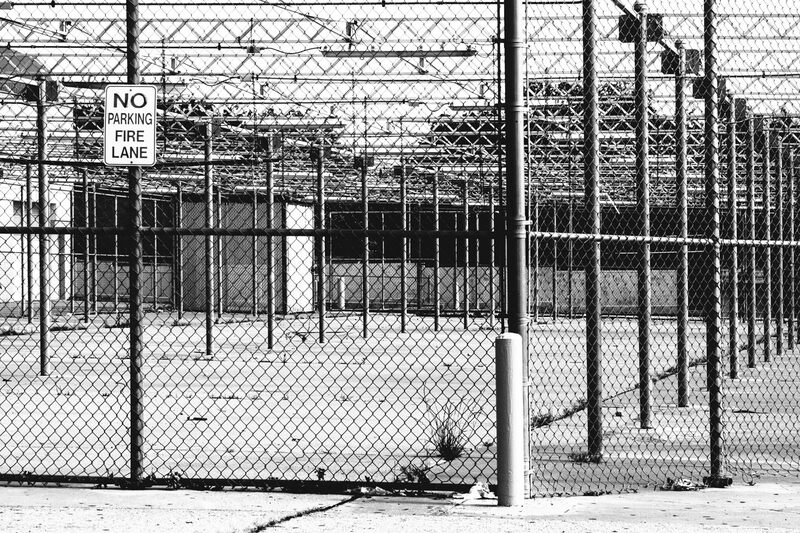 The former garden center of an abandoned Walmart in Garland, Texas. 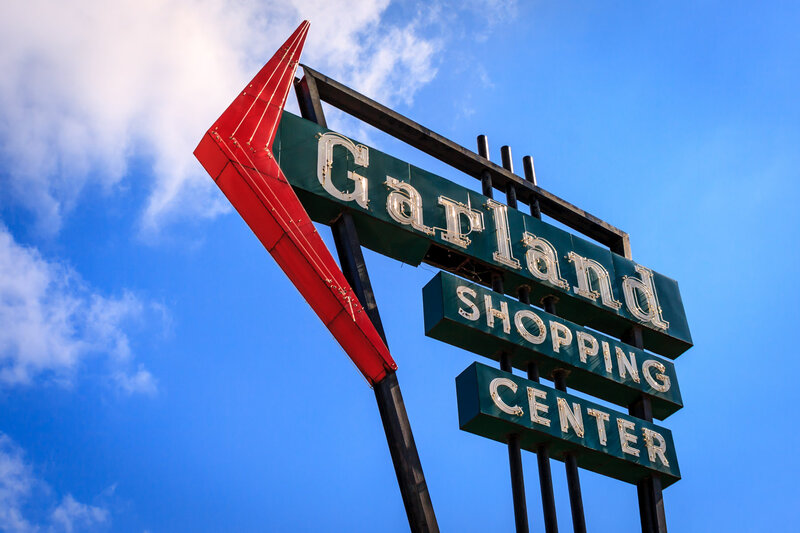 This sign is all that remains of the Garland Shopping Center, Garland, Texas. 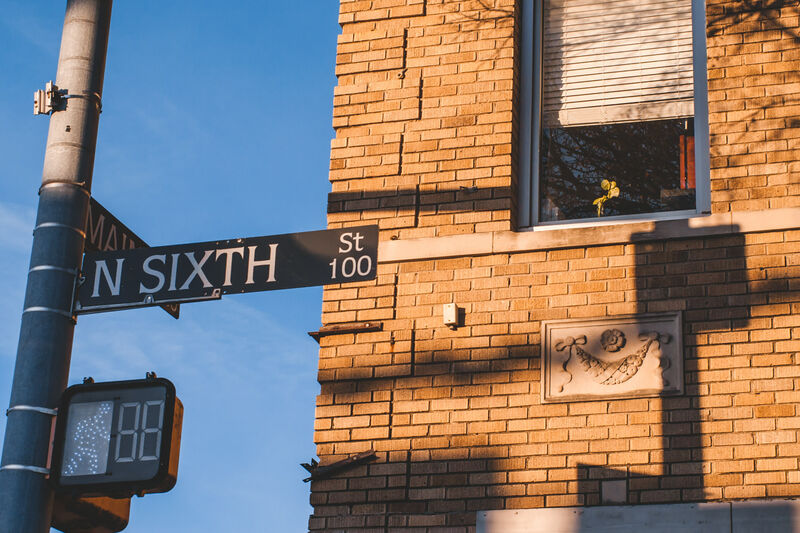 Street signs at the intersection of North Sixth Street and Main Street in Downtown Garland, Texas.